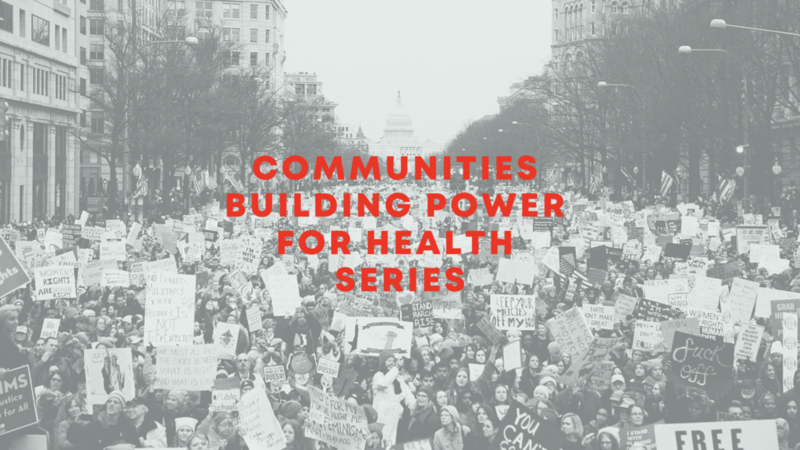 Roots & Remedies brings together social justice activists and progressive networks to learn about best practices and explore opportunities for shared work to make our communities healthier and safer. Historically marginalized communities are rooted in a tradition of organizing for justice, dignity and safe and connected communities. From farm workers striking California’s valleys to civil rights activists putting their life on the line across the South, communities of color have always fought for the health and well-being of everyone. We create opportunities for each other, and know that our collective contributions secure our interconnected future. That’s why leaders at the Praxis Project and their allies formed a process to bring together organizers and activists using innovative strategies to connect and amplify their work on space and housing issues, access to good food, fair policing, quality education, youth empowerment and more. Roots and Remedies was born in Albuquerque, NM unofficially, with the first official convening in New Orleans, LA in 2012. Since 2012, Praxis and our organizing allies have hosted the conference in San Antonio, TX (2013), Detroit, MI (2014), Raleigh-Durham, NC (2015); Oakland, CA (2017); and Boston, MA (2018).